This program is exclusively offered to Calgary Christian School students. 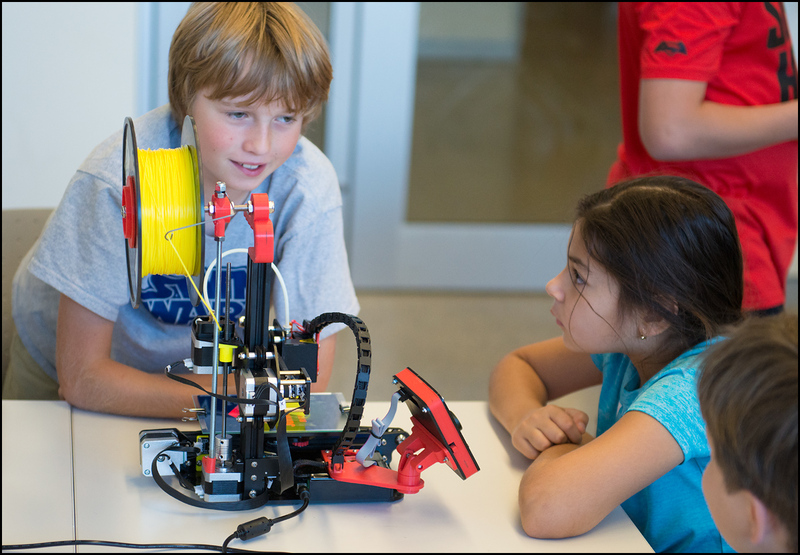 3D design and prototyping class is an exciting oppotunity for kids to leard cutting edge tools for 3d design. We offer a personal 3D printer for each student so that all envisioned and designed objects could be instantly materialized in plastic. All student creations made in class can be taken home! Average graduate of our program gets a better level of understanding of engineering drawing and 3d prototyping than many first year university students! Program consists of 12 weekly sessions of 2 hrs each. Classes run on Tuesdays.